Liz is a principal and the manager of Personal Insurance and the Private Client Group. Her responsibilities include sales, analyzing, and servicing existing accounts, and the overall management of the team. Prior to joining Gibson in 1993, Liz worked with an area agency as a personal insurance specialist. The combination of her insurance sales, service, and management experience allows her to provide quality service to small business and personal insurance clients. 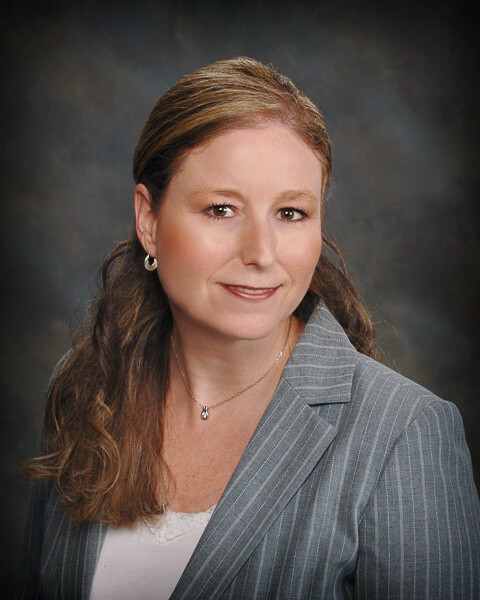 She frequently provides articles for local newspapers and various real estate publications on personal insurance topics and has been an instructor for area insurance professionals on courses offered through the Insurance Institute of America.